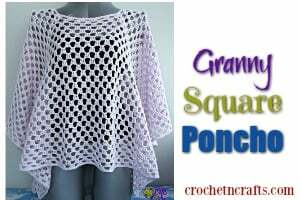 The Pom Pom Happiness Shawl is a beautiful shawl with – as the name says – a pom pom border. 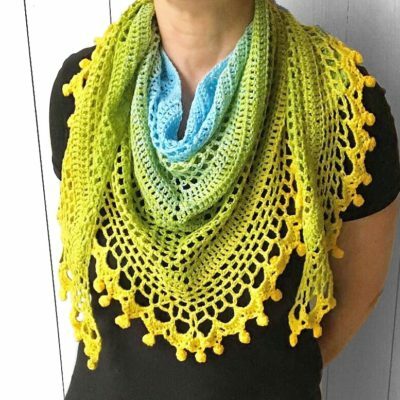 This happy shawl is perfect for spring, summer and also for kids. 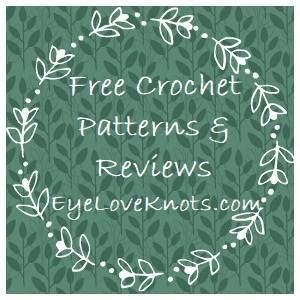 This pattern will turn out great with yarn cakes that subtly change colors. 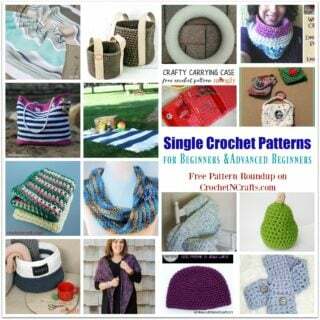 It’s an easy pattern with basic stitches such as single crochet, half double crochet and double crochet. 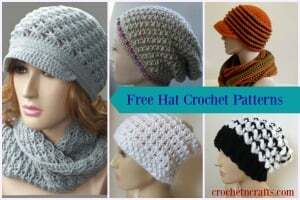 This makes it a great project for beginners too.